The Armstrong Division was acquired in 2004 as part of our purchase of Riverside Forest Products. 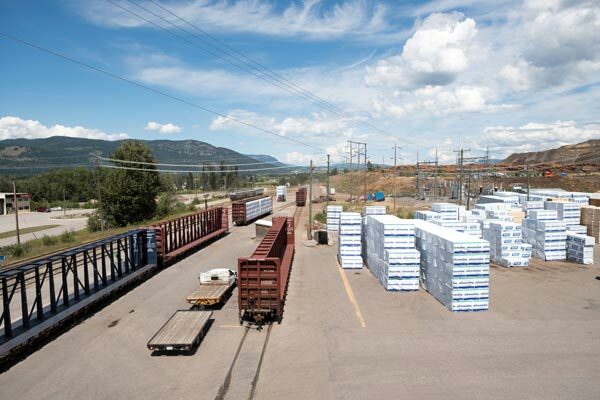 The purchase included three separate mills at the Armstrong site – a lumber mill, a plywood plant, and a co-generation plant, as well as the Eagle Rock Reforestation Centre. These sites combined employ a total of 400 people. 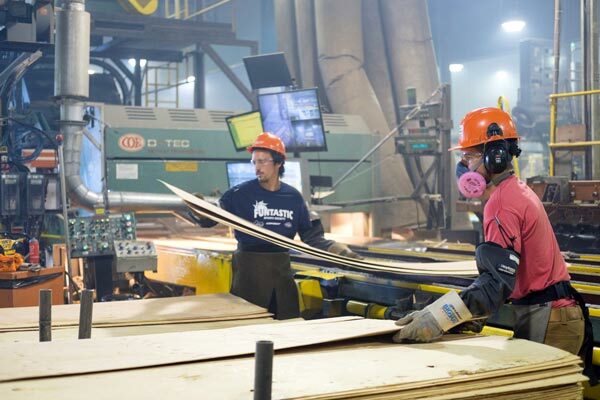 Since its purchase, Armstrong division has become an integral part of Tolko, assisting us in our goal to become a world-class, globally-competitive forest products company. ULAY, CCPTS, CDX, Select, Sheathing and specialty panels. 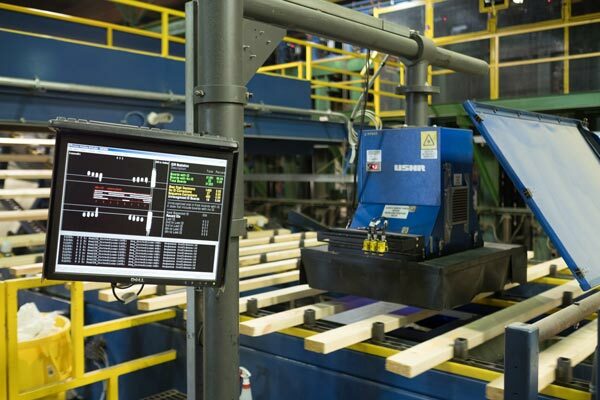 The Armstrong co-generation facility is EcoLogo-certified, the Canadian national standard for green energy. When this facility came online in 2001, it enabled the decommissioning of several beehive burners in the North Okanagan, making local energy production greener. All generated power is sold to BC Hydro under an agreement that supports the province of British Columbia’s commitment to increasing clean, green power. Located in the stunning North Okanagan Valley, Armstrong provides the best of small town living combined with outstanding recreational and family experiences. From the old west style shopping downtown to the nearby Silver Star Mountain, you’ll find all the amenities you need close at hand.